A passion for guiding people through crisis inspired me to begin The Aikin Family Law Group in 1995. I bring more than 35 years of experience as both a trial attorney and family lawyer in helping clients make wise personal and financial decisions for their futures. I believe the best solutions result when divorcing and separating couples work together to create out-of-court settlements. I concentrate on conflict resolution approaches, including Collaborative Law, mediation and constructive negotiation, to help clients achieve that goal. My clients and their spouses are professionals who place a priority on protecting their children’s interests and preserving family relationships. I focus on complex family law cases, including complicated financial issues and property division, as well as unique family and co-parenting situations. Every client is unique, and I approach each respectfully and creatively to help find the optimum way forward for themselves and their families. My reputation is one of tackling the hardest cases with complex issues and complicated family dynamics. I meet clients where they are when they come in the door, navigating their legal issues with efficiency and compassion. 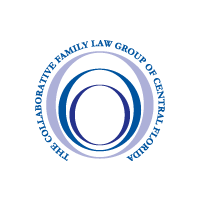 I have been instrumental in the expansion and training of Collaborative Law Practice in Central Florida, serving as the President of The Collaborative Family Law Group of Central Florida over the last decade from 2006-2017. I have been AV rated by Martindale-Hubbell, the highest peer review rating, since 1989 and have been voted by my peers as a “Super Lawyer” every year since 2007. 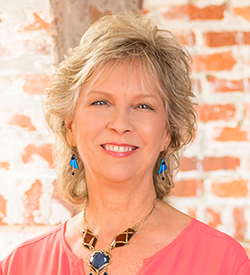 I am a founding member of the American Inns of Court, #123, and a founding member and former counselor to the Central Florida Family Law Inn of Court. Both organizations were created to enhance professionalism and to provide education and mentorship opportunities. As a member of the Florida Bar Association and the Orange County Bar Association, I have chaired various committees and served as Secretary to the OCBA. 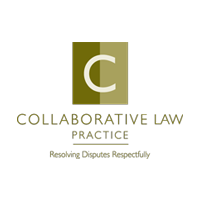 In addition to being a founding member of The Collaborative Family Law Group of Central Florida, I am also an active member of the Florida Academy of Collaborative Professionals and the International Academy of Collaborative Professionals. 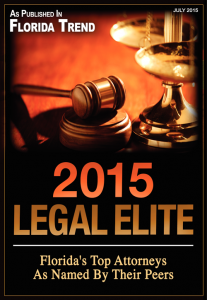 I speak at national and regional conferences on Collaborative Law, conflict resolution and family law. I am married and I enjoy a blended family of four children and four grandchildren.